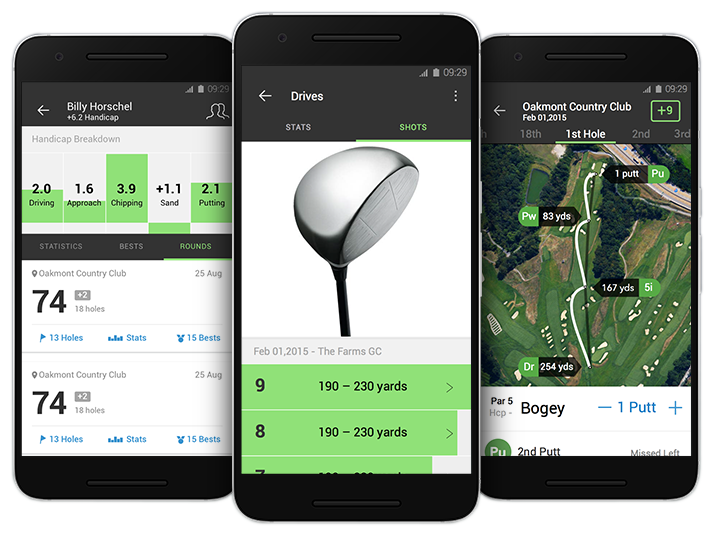 Arccos Golf, the leading provider of automatic, on-course data capture and advanced analytics for golfers, had an established and successful iOS app, but wanted a solution for Android users – one that would share the same functionality and usability found in its existing application.  Arccos engaged the award-winning PointClear Solutions team to create the Android version of their app. 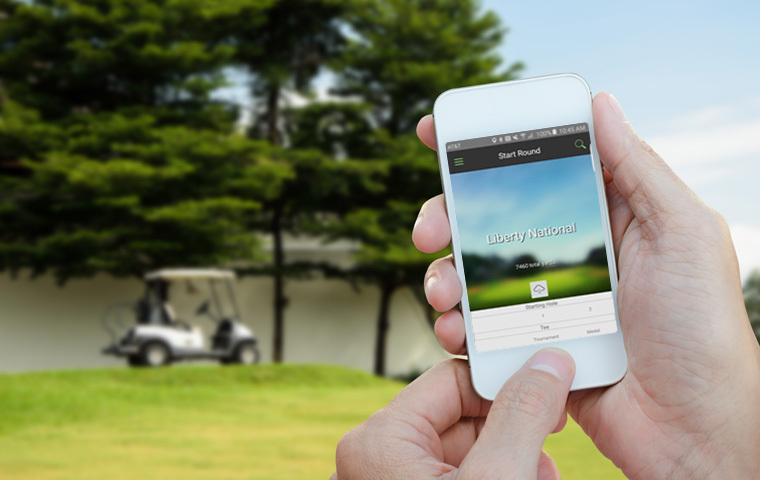 PointClear’s expertise in both mobile application design and development, and iOS and Android platforms, allowed for a streamlined and successful engagement. 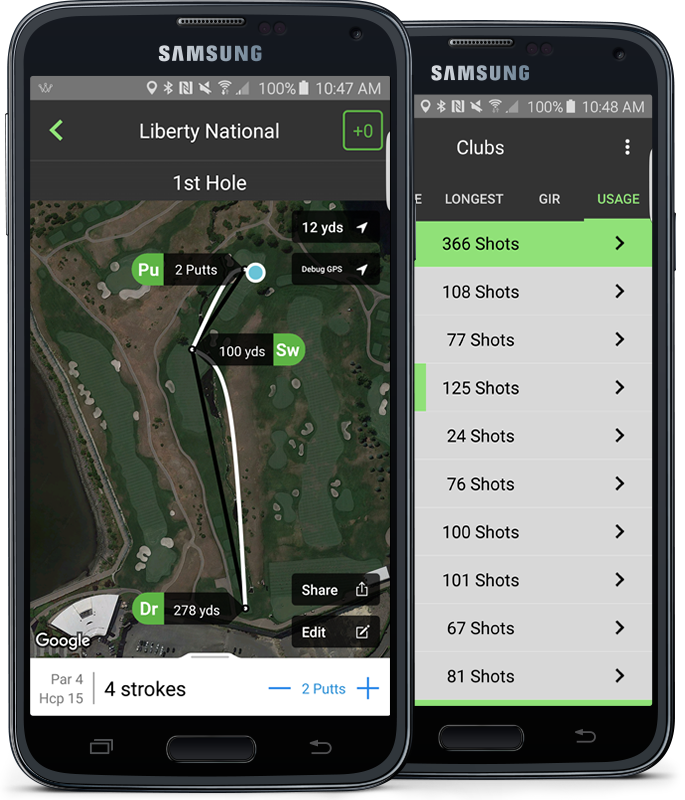 “In addition to delivering the same functionality and usability found in Arccos’ iOS app, the Android app was built to be compatible with GPS and Bluetooth, so that golfers can track their golf game on a smartphone in real-time,” says PointClear Solutions. The addition of the Android application expanded Arccos’ market reach to over one billion new mobile users, positioning the company to achieve their business and revenue goals.